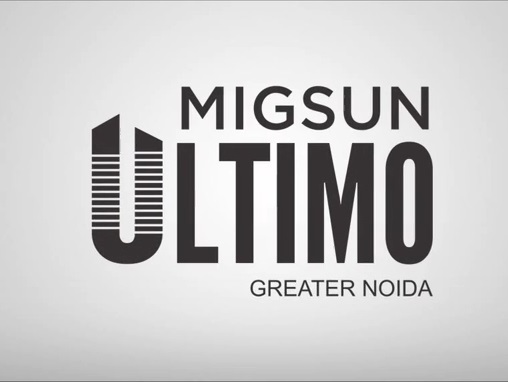 Migsun Ultimo is a fresh project by Migsun Group earlier recognized as Mahaluxmi Group at Greater Noida. The Migsun Project is based as Omicron 3 Greater Noida is situated at a superb location. The project is next to the expected metro station and is close to the Pari Chowk. The project is based at an incredible location with three side open plot and supporting a green belt extent of 100 meter green belt. Along with it the project supports a 130 meter wide road. The Migsun Ultimo will be constructed in a size of 6.5 acres and the size differs from 995 sq. ft to 1520 sq. ft. The project supports all the projects facilities which one will be looking forward for as it has got all the essential things adjoining to it such as hospital, schools, colleges and many more things which are essential component of our life. At Migsun Ultimo you can take benefit of its amazing location and the extravagance which the group is offering you. The project will be built up using the recent technology, layout and features which the customers will be looking forward for. This real estate group is recognized for its impressive construction work and for prompt delivery of projects. The residential project will be built on Omicron 3 Greater Noida. Mahaluxmi Group is well accepted for its construction and development. 6.5 acres of prime land will be utilized for the development, in which multiple buildings will be built. Each of the building will comprise of 14 floors and will support 2/3/4 BHK apartment. The space of these apartments will span between 950 sq. feet to 1520 sq. feet. These are elastic payment plan through established top leading nationalized banks. The Migsun Ultimo is placed at best location of Greater Noida at Omicron 3 supporting good surrounding green stretches and also having pollution free area encircling it. This entry was posted in Migsun Ultimo and tagged Greater Noida, Migsun Ultimo, Noida on April 30, 2015 by admin.